Allegheny Performance Plastics® provides a full range of engineering and design services to support our customers. Bring us your application’s specs, your ideas, your problems, and your questions. We’ll work hand-in-hand with you to find the solution. We have the facilities, personnel, and experience to solve problems, research solutions, and develop unique designs for high-performance plastics projects. Have a recurring problem? Considering a metal to plastic conversion? Not sure what you need? Have a what if idea? Contact us. 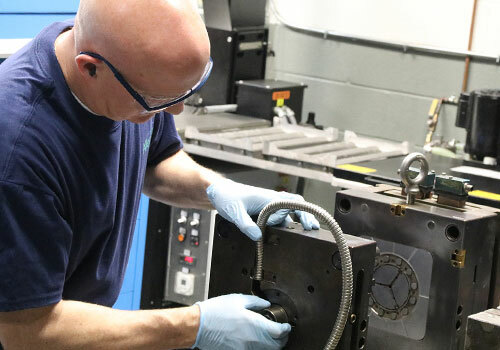 Allegheny Performance Plastics is one of the only vendors in the world equipped to do lubricated and dry tribology (friction and wear) testing in-house. We have access to an extensive research database compiled through customer-driven testing and our own, ongoing research. You know how your part has to perform. We can help you meet those requirements while optimizing manufacturability. Whether you want to make changes to an existing project or have a brand-new idea, we can help ensure functionality and quality while laying the groundwork for highly efficient, problem-free production. Allegheny Performance Plastics has outstanding relationships with all suppliers of ultra/high-performance and engineering grade polymers. Through these relationships and our own experience, we will help you select the best material for your part in terms of application requirements and total value. We have the design software, staff, and all necessary manufacturing equipment to create custom molds. 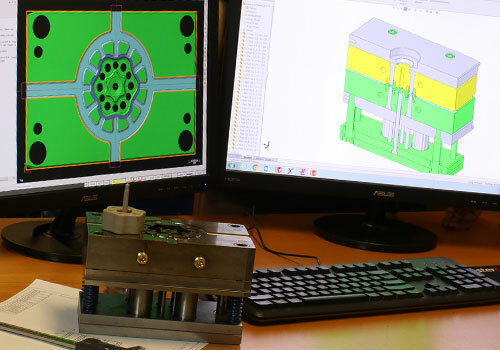 With tooling design and program management expertise, inspired by our extensive, hands-on manufacturing experience, you can rely on efficient tooling design for even the most complex components and assemblies. Need a quality prototype fast? No problem. 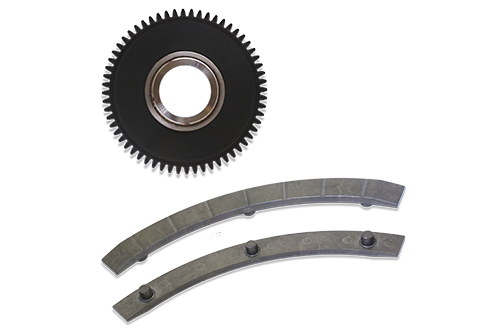 We manufacture and maintain a supply of stock shapes. 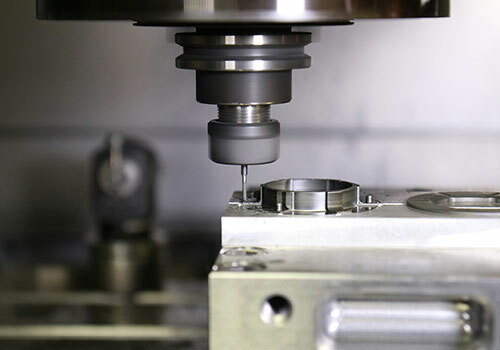 For most part configurations, we’re equipped to machine functional prototypes on-site. We can also deliver 3D printed parts as needed. We are dedicated to scientific molding, utilizing decoupled processes and closed loop controls. We also invest in talent and training. Our team has a nearly encyclopedic understanding of process engineering and process management methodology—along with the practical knowledge to apply it successfully in the real world.